Creativity of our Staff family redefined and added color dimension to what we knew as latte art. Now a colorful rainbow in your cup can make your day brighter and ramp up your mood to the new heights. We are glad to offer you the opportunity of enjoying such a heartwarming, bright accent that will make your day. Every guest of ours is a unique personality, and we gladly add a unique, signature piece of art to every frothy cup of coffee. Seeing your smiles in return for our hearts is the greatest gift for us. We love to make you feel special because you are special to us. We are constantly striving for perfection in pour over techniques. 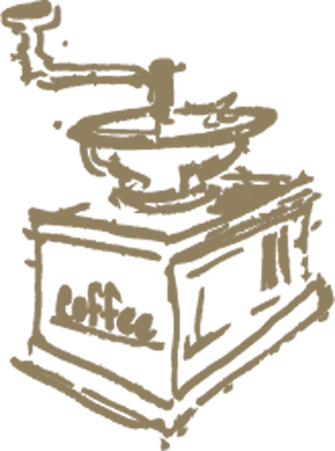 Our team of professional baristas maintain a habit of practicing pouring techniques, to have a constant result. Every detail is critical to the quality of your beverage, and we love delivering it. 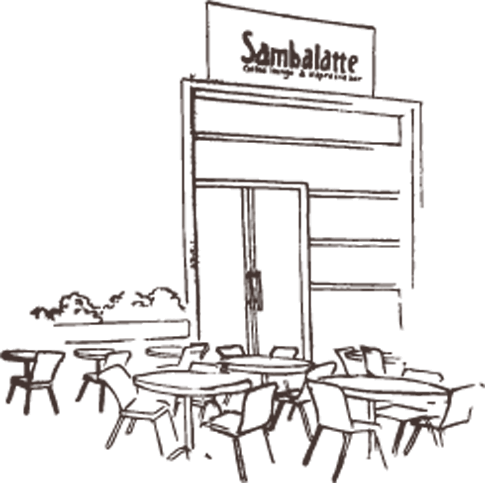 At Sambalatte, our local artisan roaster blends and roasts the beans in pursuit of exceptional flavors. 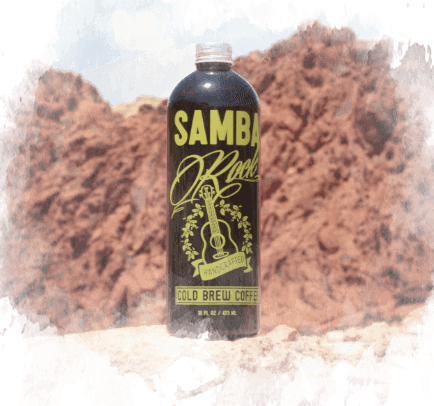 Our Cold Brew Coffee is brewed cold, stored cold, and served cold. This keeps the Ph levels low, allowing for full expression of the coffee's essence so that you can savour every sip. 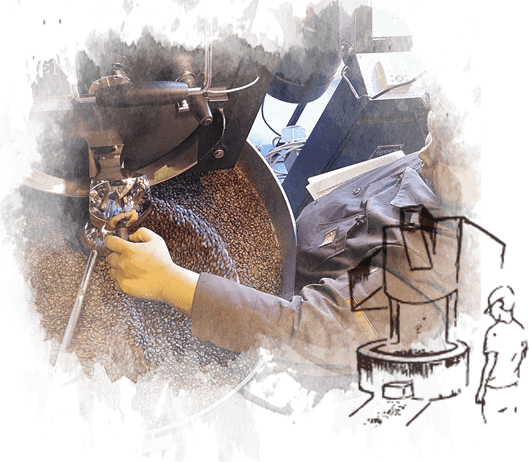 Our local artisan roaster blends and roast on a weekly basis featuring unique coffee beans from small and sustainable farmers from Brazil and around the globe. We have traveled the world over to bring you the best microlots available of exceptional quality produced in the best microclimate. 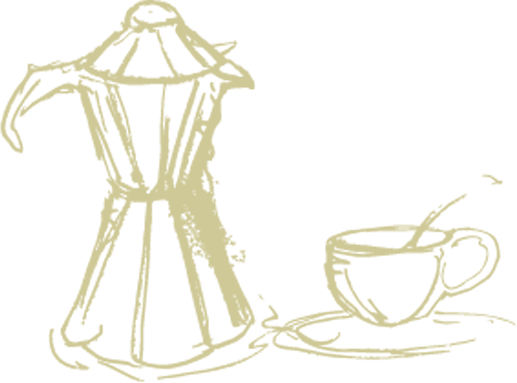 We want our guests to savour an unforgettable cup of coffee.